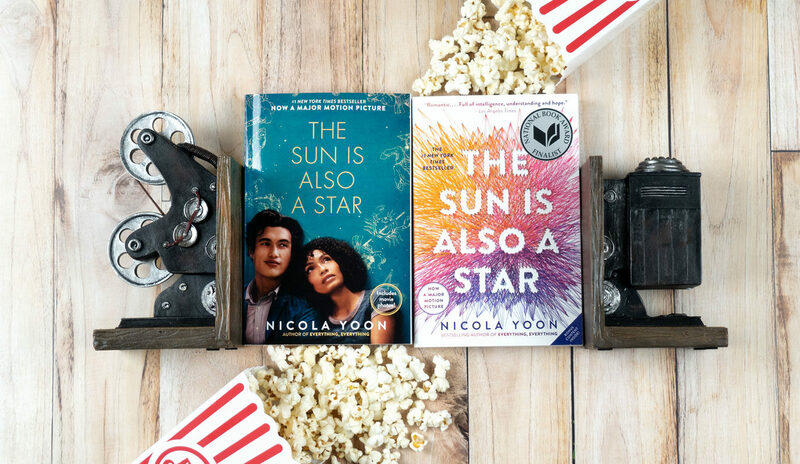 With the film adaptation of The Sun Is Also a Star by Nicola Yoon hitting theaters on May 17, now is the perfect time to read (or reread) the book. It’s about Natasha, a soon-to-be-deported Jamaican immigrant, who meets and falls in love with Daniel, a son of Korean immigrants. From the swoon-worthy romance to the complication of being an undocumented immigrant, The Sun Is Also a Star has much to offer readers and moviegoers. 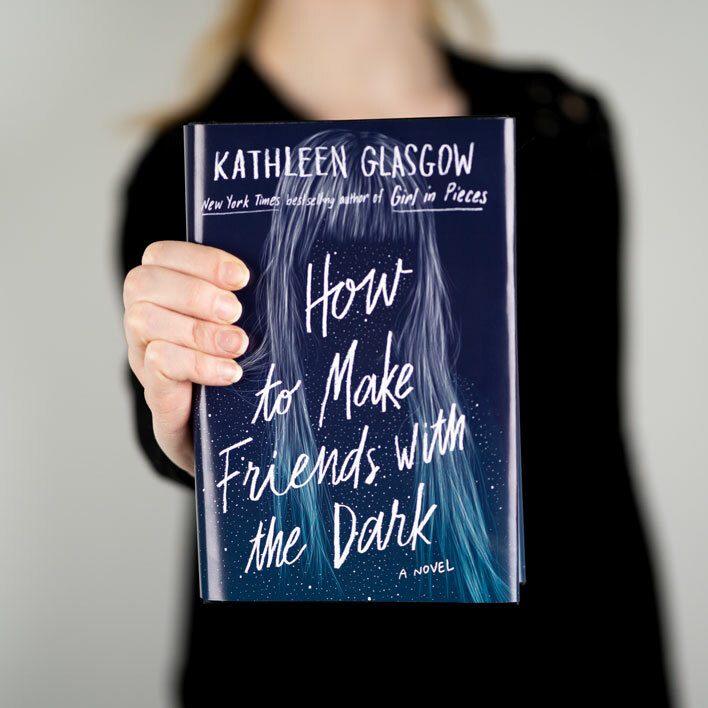 And if you love the book, here are six more books to read while you wait for the movie to come out. If you adored the writing style in The Sun Is Also a Star, you won’t want to miss out on Madeline and Olly’s unique love story. In her heartfelt and hilarious memoir, Sara Saedi learns that she’s an undocumented immigrant, and has to cope with all the stresses of being an American teenager while living with the constant fear of deportation. In a desperate attempt to fit in at her new prep school, Jessie accepts help from an anonymous email sender. As she grows closer to this mysterious person, she thinks she might be falling for them. A brother-sister duo, a group of strangers, and an epic dinner party in an upscale NYC apartment—it will be a night to remember. What could be more fateful than your best friend winning $140 million with a lottery ticket you bought for him? Beatrice and her old high school friends find themselves in a bizarre time loop where they repeat the same day over and over. 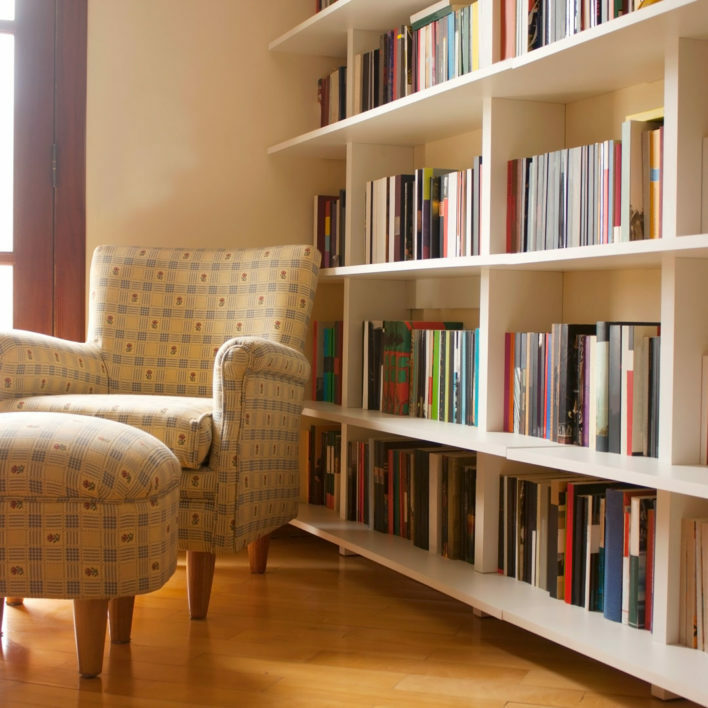 Tell us in the comments below what you are reading next.